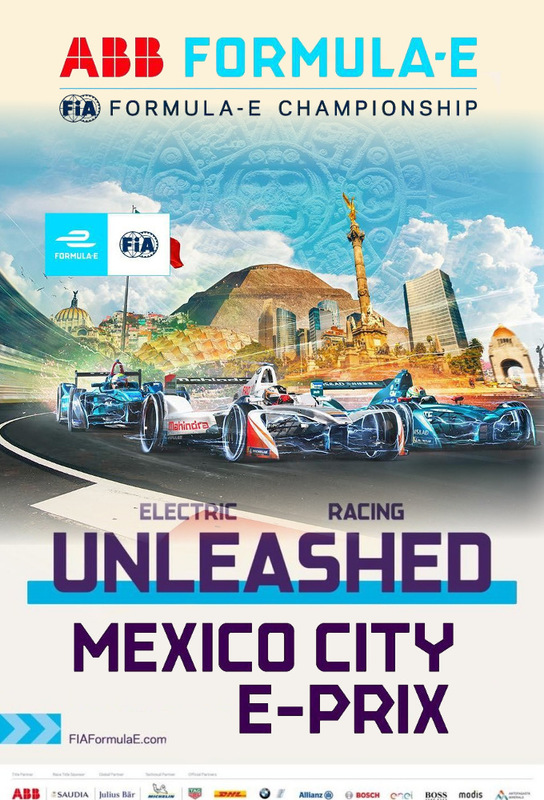 The Mexico City ePrix is an annual race of the single-seater, electrically powered Formula E championship, held in Mexico City, Mexico. It was first raced in the 2015–16 season. 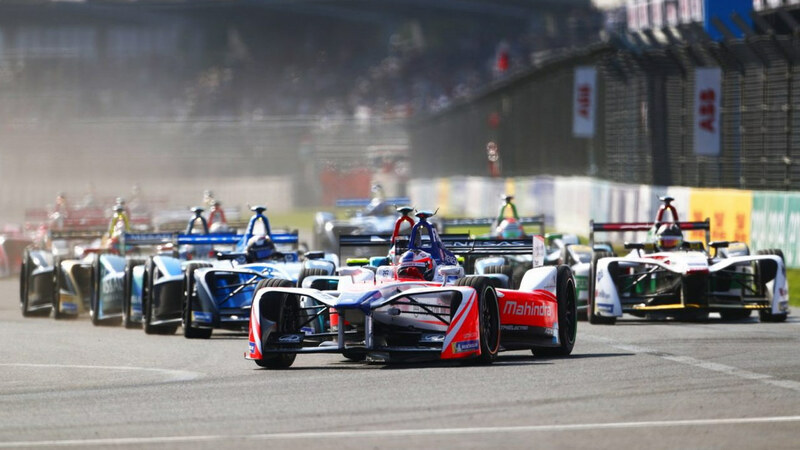 The ePrix is held at the Autódromo Hermanos Rodríguez and is currently the only permanent racing facility on the Formula E calendar, albeit in a very different form to the version used in Formula One. The layout is based on a modified version of a short oval that was created at the track for the local stock car racing series. It utilises the famous Peraltada final corner and the spectacular stadium section, and the track is just over two kilometers in length. 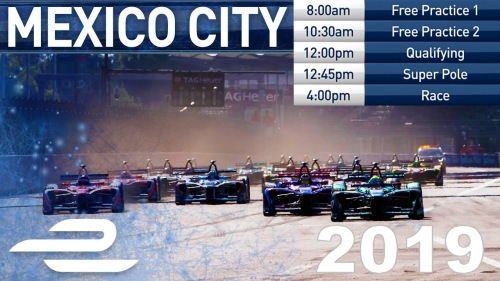 It has been slightly altered for the 2017 (second) edition, with the Turn 1 chicane being reprofiled to make for better racing. Track layout modification was done by Agustin Delicado Zomeño.